With the Talos BTR cope with Athlon Advanced multi-coated lenses for clarity and brightness in low light, you’ll be able to add precious minutes to every hunting day that you’ve worked hard for. 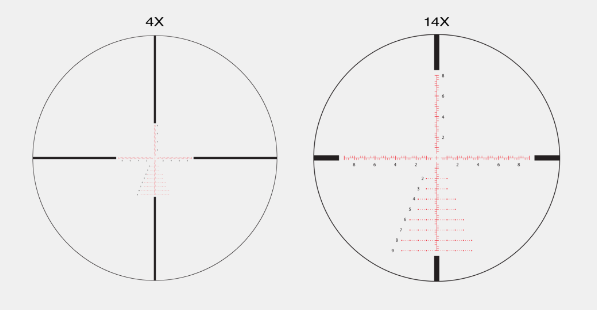 These scopes, with their 4X magnification range, will give you great versatility whether you are hunting at close range or target shooting at 100 yards. With one-piece tube design, the Talos BTR line includes an assortment of specialty scopes for big-game, varmint, MSR’s, 22 rimfire, slug, black powder and turkey hunting.